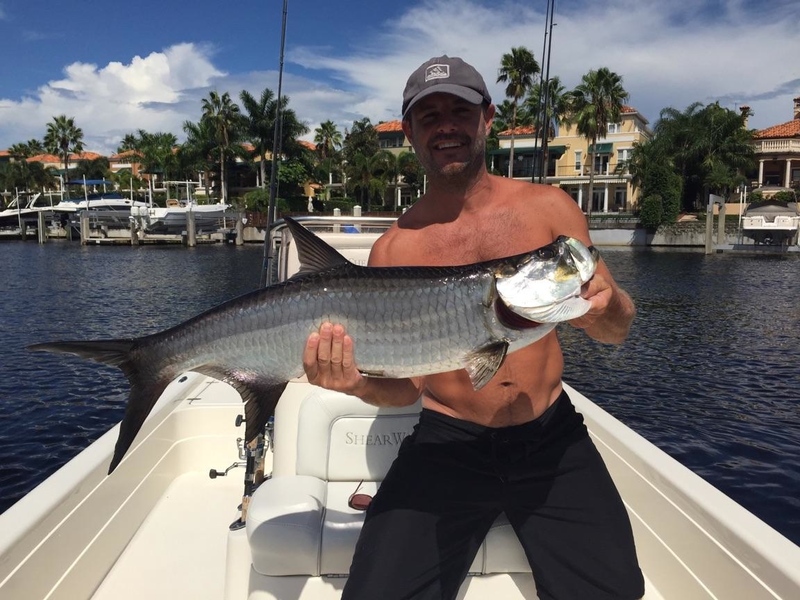 Triple C Charters: SLAMMIN' SEPTEMBER! 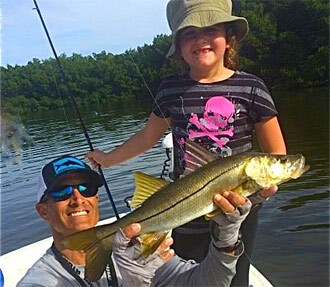 bite continues strong with plenty of fish along the mangroves. Although it's been steady bite all summer, the dip in water temps has really helped keep fish feeding through the midday heat. Anglers over the last couple of weeks have had some outstanding days with an abundance of species available. 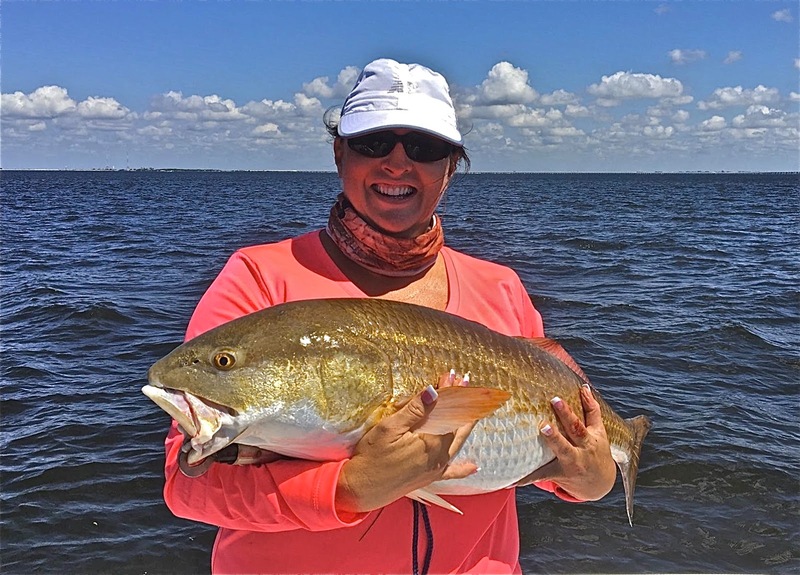 After a bit of a hiatus, the schools of large over slot redfish have finally decided to return to Tampa Bay. There has been a lot of pressure on some of these schools which can cause them have lockjaw but with a little scouting and patience, we've been able to find some happy and much more cooperative fish. Late summer is also a great time to target juvenile tarpon as they can be seen rolling in the usual areas. They can be finicky but when we can get them turned on these acrobatic fighters are a blast on light tackle. We are also still catching some mangrove snapper for those who want to take home some fresh fish. 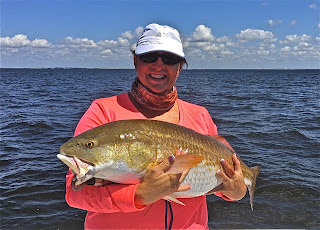 As we continue our transition to fall, we are approaching one of the best times of the year to fish in Tampa Bay. If you haven't had a chance yet to experience a day of "catching", then BOOK NOW!! You will not be disappointed. Tight Lines, Capt. Chris (813) 908-6222.